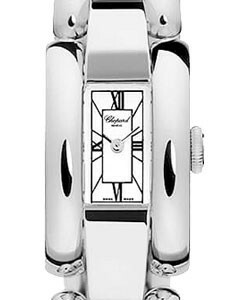 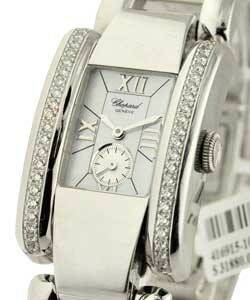 The Chopard La Strada 1 Model # 41/6562-20 in white gold comes in 23mm x 34.5mm diamond case. 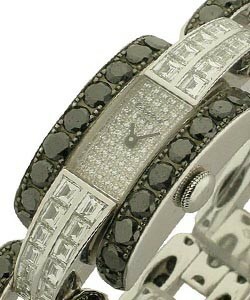 The diamond dial is protected by a sapphire crystal. 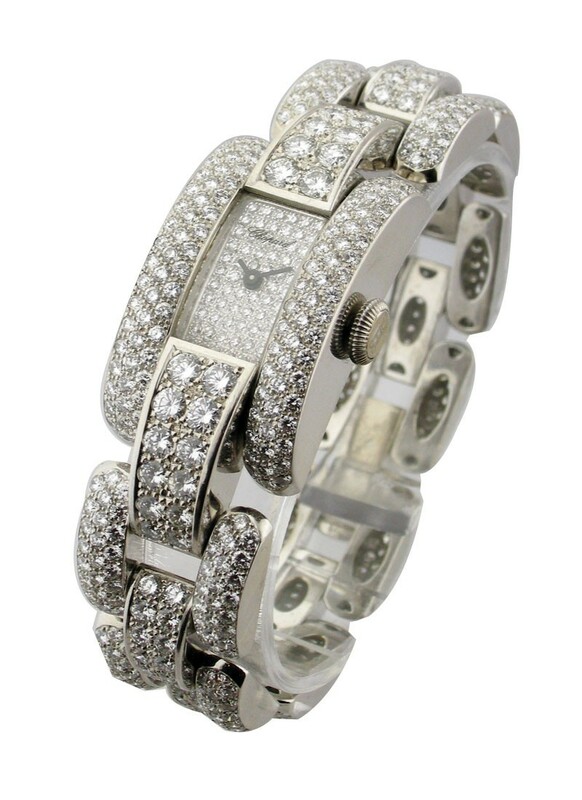 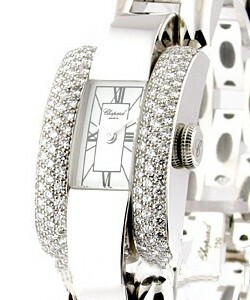 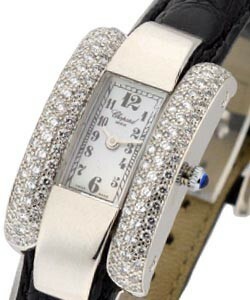 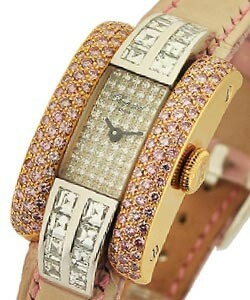 This Chopard 41/6562-20 ladies watch features diamond bezel and white gold diamond bracelet set with 710 diamonds. 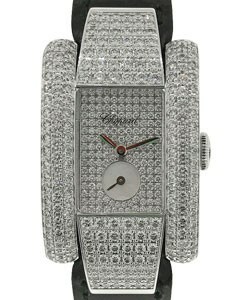 The quartz Chopard 41/6562-20 is water resistant to 30 meters (100 feet).